Member of Club cheval alongside Canblaster, Myd and Panteros666, Sam Tiba performs worldwide and draws his influences from his various musical discoveries. As a producer, he works with different artists such as French rappers Zola, Nelick and 7 Jaws. His interest in Japanese music and culture led him to take the role as producer of his personal project ‘ME’ recorded at the Redbull Studio in Amsterdam, compiling exclusive tracks from both Europe and Japan. 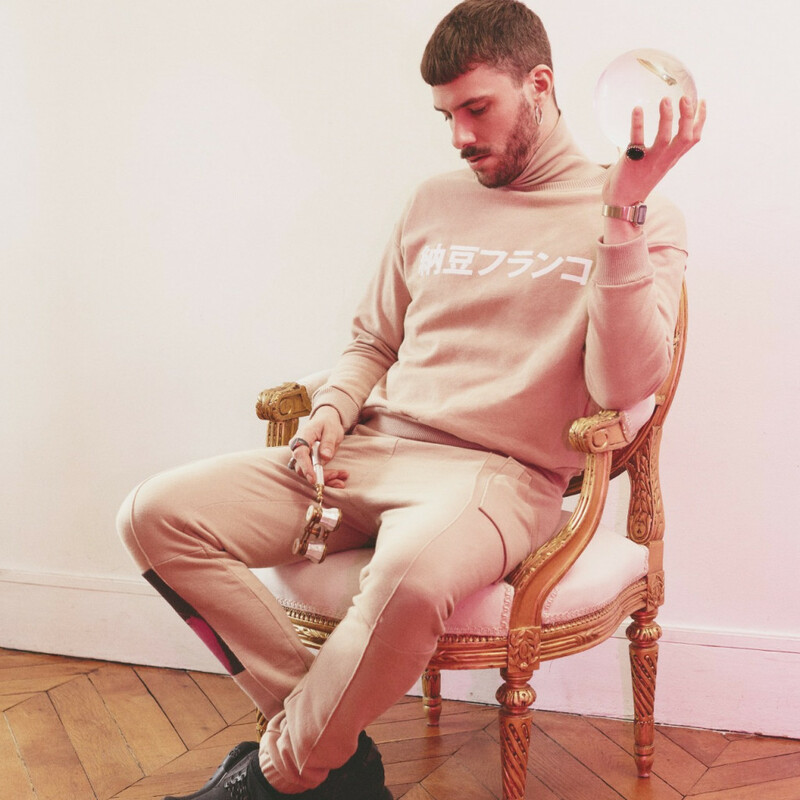 Sam Tiba manages to mix both music and art. This can be shown in the music piece he composed for an exhibition at the famous Centre Pompidou in Paris. Driven by the diversity of his projects, he is currently finishing the recording of his album.